Were this the only state of existence—even life itself, filled with such vibrance as it is, would be a tragedy. But our true selves, the essence of our nature, the spirit that invigorates our flesh, was born of eternal matter, to parents more lasting than the universe itself. We sometimes call death a passing. If death is a passing, it’s like passing a friend in the hallway. First he comes into view, and we acknowledge him, then he passes. He isn’t gone. He doesn’t cease to exist because he is no longer before us. He passes, walks on, lives on. We sometimes call death a journey. If death is a journey, it’s like a journey from one room into the next. The friend isn’t far simply because she is in the next room. She is still close enough to hear and see, except for a thin wall; a wall that sometimes better resembles glass than concrete. Some call death a separation. If death is a separation, it’s like stepping back from an embrace. Without physical contact, we may experience loneliness. But even eye contact, one of the most powerful connections, can be maintained at a short, if temporary distance. Perhaps we’re uncomfortable with goodbyes because deep down, we know there is no such thing. Were it not for the Savior Jesus Christ, all goodbyes would be final. But because of Him, they no longer exist. And for those who choose His path, the reunions will be glorious. 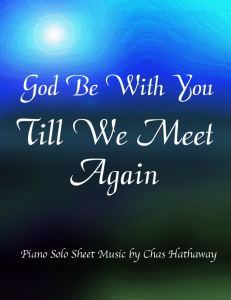 Sheet music and MP3 available on my website. Can you imagine the celebration we must have had? After centuries of watching, waiting, anticipating, sometimes with an almost agonizing hope, and other times with pain and sorrow as we watched our older Brother suffer in preparation for the event—to see Him willingly give His life must have been agonizing, but just like a mother’s joy when her baby arrives, we must have forgotten all the hurt, all the anxiety, and all the pain as He took on His new perfected life. Can you imagine the party that must have taken place? We’re humans, we like to celebrate. Can you imagine the celebration Father must have had with us? The beautiful thing about this celebration is that it continues. We mourn at the loss of every loved one. 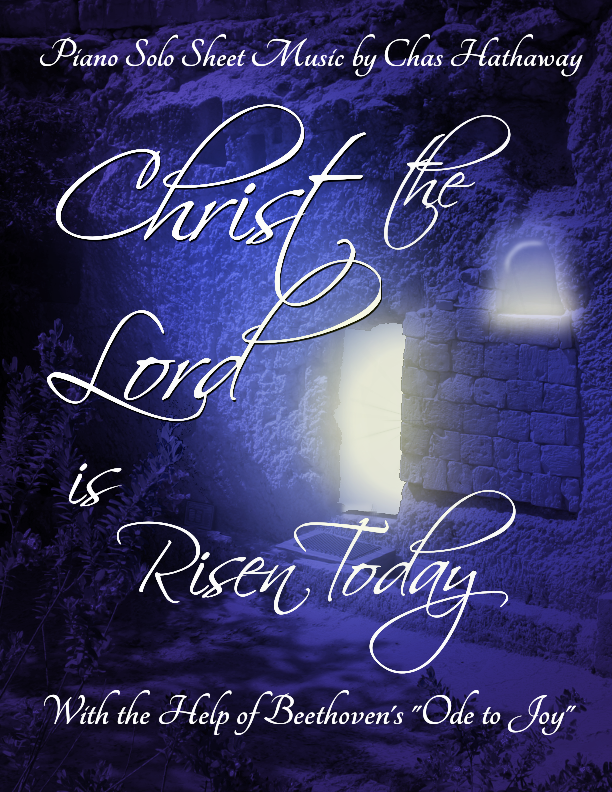 But the Savior’s resurrection opened an eternal gate, guaranteeing every person ever to be born the gift of immortality. 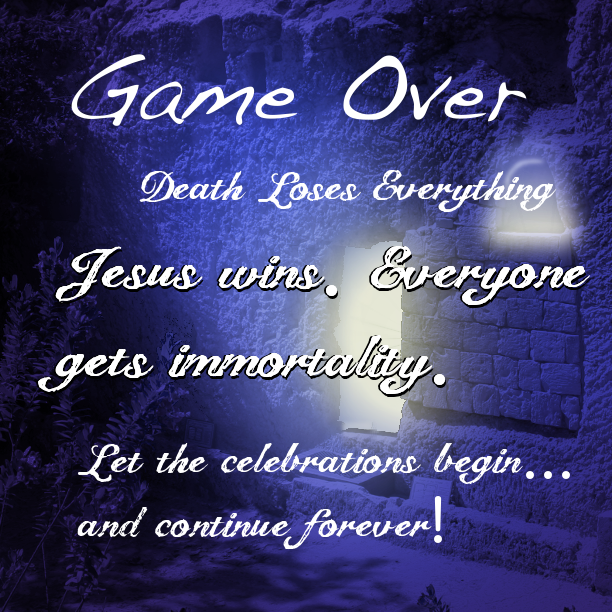 The celebration of the resurrection is the celebration of every person we have ever loved, because thanks to Jesus Christ, we will all return to life. 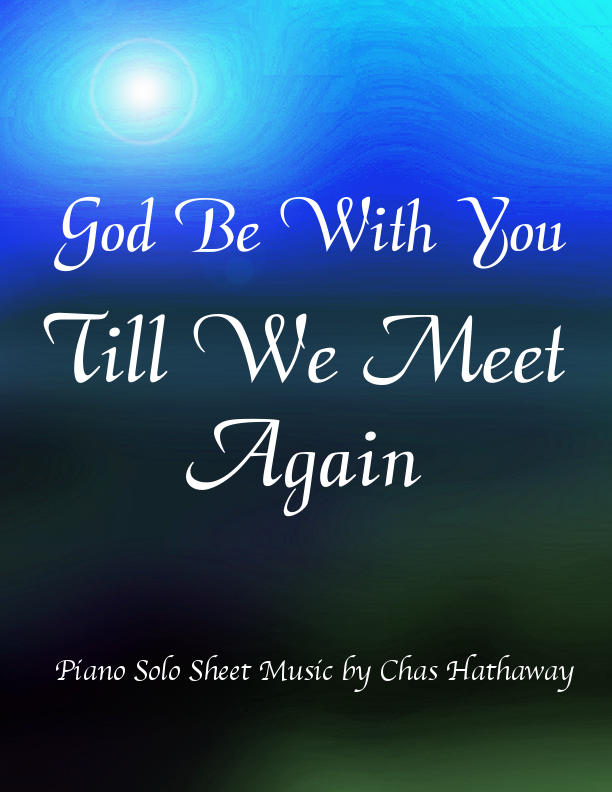 The sheet music for the piano solo version of this piece can be found on my website. I’ve got a new piece called, Crossover. I was going to make a more elaborate music video, but then I decided to keep it simple and see what people think. I’ve mentioned my aspirations to write a Childrens book or two – well, here’s another go at it. This one would portray a small child talking with a very old man named Mr. Johnson. Thanks to Ezioman on flickr for the borrowed photo! but everything will be alright. for death is not a thing to fear. so all will live again someday. and He Himself rose from the dead. he showed a better way to live.